Bugger - I can't find my fabulous Fennix L20 headlamp. I had it on my last trip and as I start packing for the Xmas tramp into Fiordland it is nowhere to be seen. I am pissed off as this lamp was perfect. Too late to get one shipped in. But as one door closes another one opens. I was driving past the local FCO store and popped in on the off chance they may have a lightweight headlamp, I wasn't that confident. Bingo, found one. 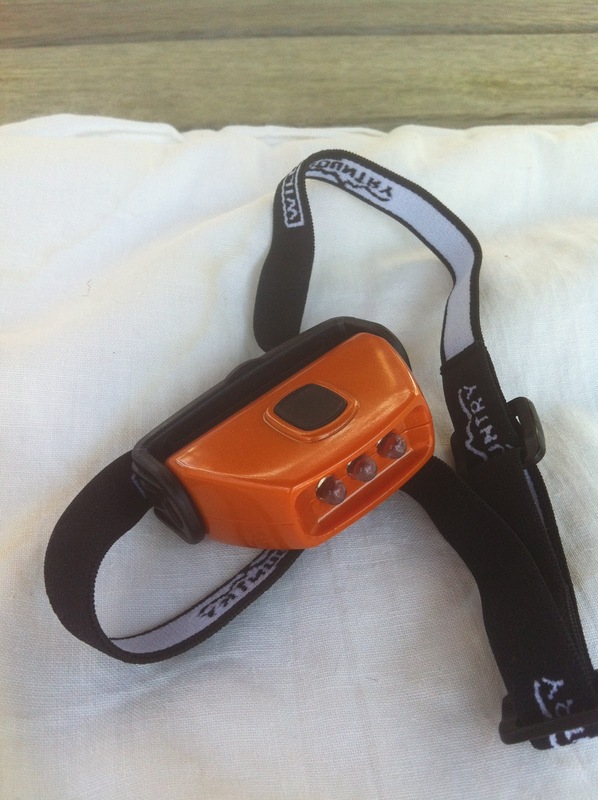 Called Wild Country, probably a house brand, it takes one AAA battery and weighs in at 36gms (Fennix was 30gms). Here's a couple of pictures. I hate that when you can't find a piece of kit that works well for you. 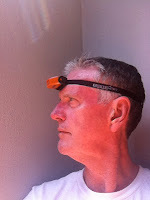 I like my headtorch, the Petzl e-lite. Think it's 28gr.